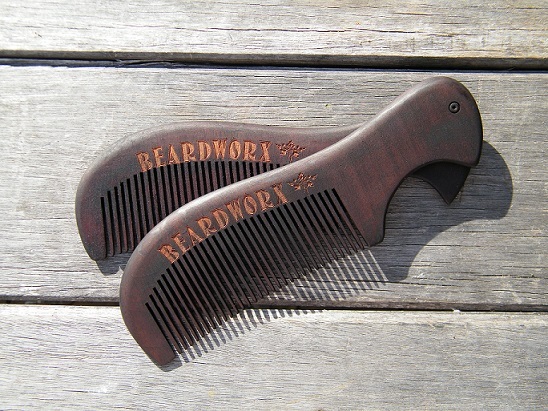 Wooden combs prevent your hair from dying out because it helps to distribute oil from your scalp to hair. The sebum that’s produced on the scalp is distributed throughout the length which prevents your scalp from getting greasy. Unlike plastic, it doesn’t produce static or snap your hair. Wood has the property to not conduct electricity so it prevents damage from static. For long hair, wooden combs are best because they evenly distribute hair oils in the length. Your hair appears shiny, they give you hair an even and lustrous look. Easier to hold. Last longer than plastic and metal combs and brushes.